Hi! I am raising money to provide working capital to grow our business and provide additional funding to help those who are less fortunate that could use our services. 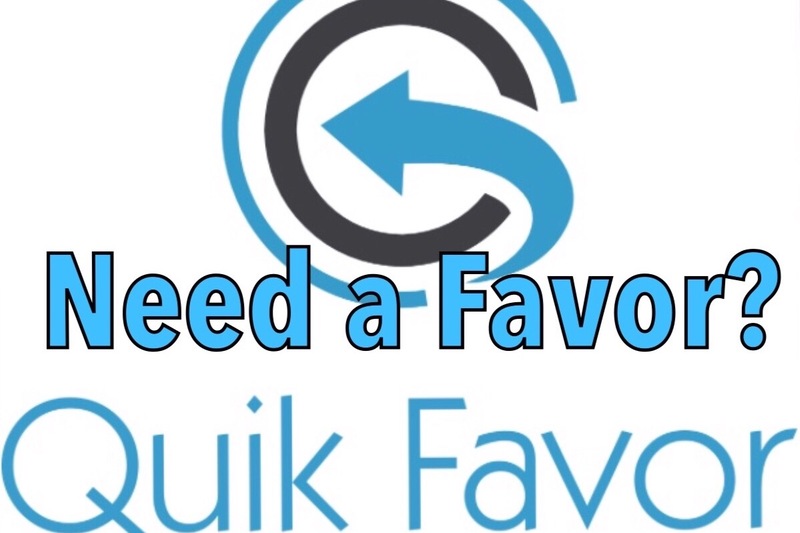 Quik Favor is an App based premiere concierge service that specializes in ON DEMAND PICK UP AND DELIVERY within an hour or less. Quik Favor started as an idea after living almost 2000 miles away from my mother who couldn’t get around like she use to. I would call a neighbor or a family friend and say, “Can you do me a quick favor?” I would ask to have items brought from the store to be taken to her. Having a heart for service, I founded Quik Favor, LLC with the same idea in mind. ; PEOPLE HELPING PEOPLE. Today, we provide services to various communities and businesses nationwide. By having additional funding, Quik Favor will serve millions of people and businesses alike all over the world! Your donation will truly be apart of making a difference in someone's life!